One of my favorite wildlife activities is walking in the wild areas. You become immersed in the heartbeat of the bush. Your senses becoming acutely aware, to sounds, smells and visual clues in this natural wonderland. 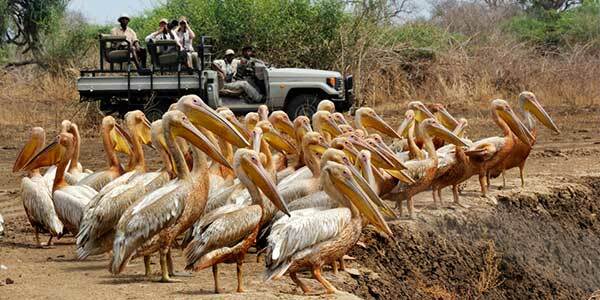 It will give you a totally different perspective to a game drive or boat trip. 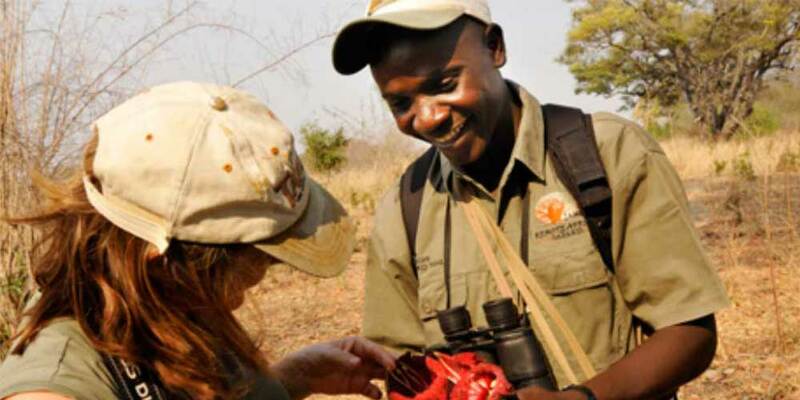 You will be led on this safari by an experienced professional guide and with his guidance you will learn about tracking, spoor, signs of the bush, birds, whilst experiencing intimate wildlife encounters. 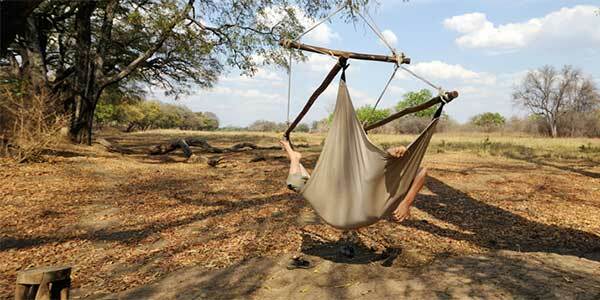 Most of the camps in Zimbabwe, Botswana and Zambia offer morning walks as part of the wildlife activities on offer, but if you are feeling more adventurous you can opt for a multi day walking safari. 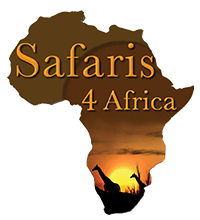 These safaris do not require a great level of fitness as the walk is normally at a relaxed pace. The daily distance walked is normally around 10 kms, with regular stops to enjoy the environment and wildlife. Lunch and tea stops are one of the highlights of the day. 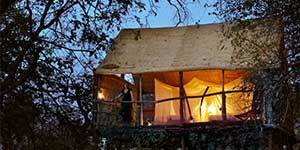 You will be in camp before sunset and so will have time to enjoy the comforts that the camp provides. You will only be required to carry a day pack with your personal items and maybe a bottle of water or two. Choose good walking shoes that are comfortable and light cotton clothing in beige, green or khaki colours. Carry a hat, suntan cream, insect repellant, and obviously your camera and binoculars. One favourite place to start a three-day walking trail is Tafika Camp. On a typical trail, you would set out from Tafika for a morning’s walk through a pristine wilderness area to the first camp, Crocodile Camp, only accessible on foot. 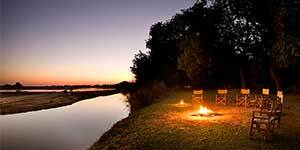 A day or so can be spent at Crocodile before taking a morning walk to Chikoko Bush Camp. After a couple of nights at Chikoko, you can then enjoy a walk back to Tafika. The beauty of this trail is that it can be tailored to your interests and pace, whether you enjoy long or short walks, or a mixture of both. The camps are delightful, with simple reed and thatch chalets and hot bucket showers. You will dine under sausage trees, shower under the stars and sit around campfires. These camps are seasonal and one of the best times to choose a walking trail is between May to end of August as it is cooler during the day. 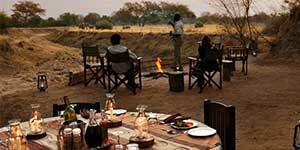 This itinerary would be wonderful to combine with a Lower Zambezi Camp such as Chongwe River Camp and obviously if time permits a visit to Victoria Falls.